Want to support GOOD DADS? *Amazon donates 0.5% of the price of your eligible AmazonSmile purchases. encourage all fathers to be more involved in their children's lives. There's more than one way to be a good dad. Tune in as J Fotsch and Dr. Baker talk about what it means to be a 21st Century dad. Laugh and learn as you listen to regular guests: Josh-the-Dad, new dads, over-the-road dads, single parent dads, divorced dads, and many other real-life dads. Don’t expect perfection. Do expect to learn something new or be reassured about what you’re already doing. It’s all here on the Good Dads Podcast. * Click any of the links below to listen or just listen right here on our site. GOOD DADS aims to encourage all fathers by providing inspiration, resources and events to help dads be the best they can be. We do this in partnership with local businesses who invest in our community by investing in fathers. Great program with great people! I always learn a trick or two. The best part is that there are dads of all ages and experiences. It really puts in perspective that what you are going through right now will be alright and should be treasured. deals and blogs from REAL Good Dads! Want to know more about Good Dads? 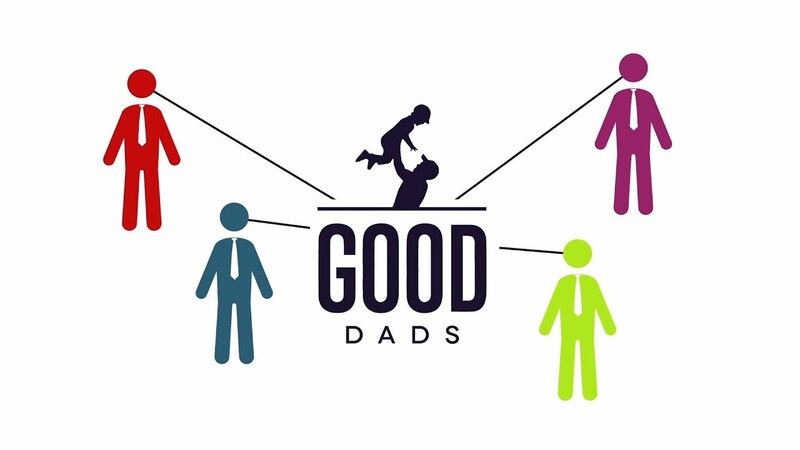 Interested in being a Good Dads partner? Drop us a line and we'll be happy to help you!